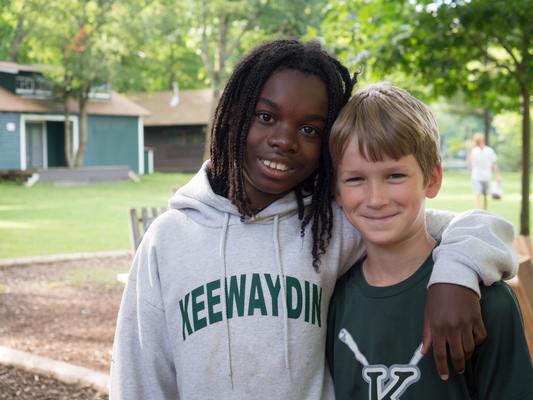 Support Campers Now and into the Future with an Endowed Gift. Gifts to the endowment generate support into the future for Keewaydin priorities such as camper scholarships and wilderness canoe trips. You can add to an already established fund with a gift of any size using this form or if you are interested in establishing your own endowed fund, please contact Mary L. Welz, Director of Development at 802.352.4247. How would like to be listed on the donor roll? By clicking the above button you agree to have your debit or credit card or bank account charged by Keewaydin Foundation. By clicking the above button you agree to submit offline payment to Keewaydin Foundation. Call 802-352-4247 or email [email protected]. 500 Rustic Lane, Salisbury, VT 05769-9786 US.